In April this year the tax bands (or VED) had their biggest shake up for years, the changes are huge swings and the once tax free incentives for using low Co2 cars seem to be almost gone. In some cases you could spend up to £665 EXTRA over 3 years! We think it’s shocking, and because it’s also been made so complicated to understand you often don’t really know where you stand. We work in the industry; through Service Solutions and our sister brands, we deal with all types of car registration, import, exports, owner changes etc. We still find this really hard to work out and unclear. OK, so here goes…If you’re the first keeper of your car, and you purchased it new you have 2 rates. One rate in the first year and another rate from year 2 onward. So, the figures above are the first year rates only. From the start of year 2 onwards the price for your road tax will change. But this is where it gets more complicated; the purchase price of the car is also taken into account now, as well as fuel type etc. If you’re buying a used car, or at least one registered before 1st April 2017 then you only need worry about the year 2 tax. This is the table below and the tax prices you will pay. So why have the treasury changed the tax bands so drastically. Clearly its because they aren’t making enough money from it. When the previous system was conceived it was always linked to a car’s CO2 levels. Over the years the manufacturers reduced this, made their cars more efficient and in terms cheaper to run. This was obviously more attractive to buyers and helped to move numbers. 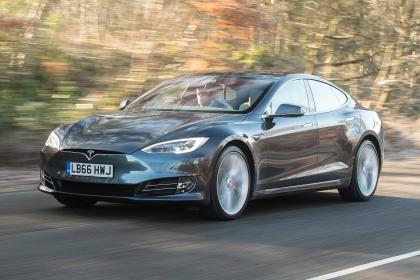 Lots of new cars started to move into the tax free bracket, this was originally aimed at electric and hybrid vehicles but the technology improved at such a rate that more and more vehicles met the criteria. With the new system only a handful of cars will reach the tax free bracket, more cash for the government, more penalties for motorists! Is this all link to emissions then? Well clearly not; most electric vehicles still have free road tax but now the value of your vehicle comes into the mix. Also if your car still has a combustion engine and uses both fuel and an electric method then you will be paying. Ok, so some real world examples are the easiest way to explain all of this. Here are some of the changes you will see…. The Tesla Model S, an all electric vehicle, zero CO2. However this car costs over £40K to buy so now attracts road tax. Its now a shocking £310 per year. This isn’t really attracting motorists to using all electric cars, many vehicles are now over £40k, it’s not just supercars and luxury marques. 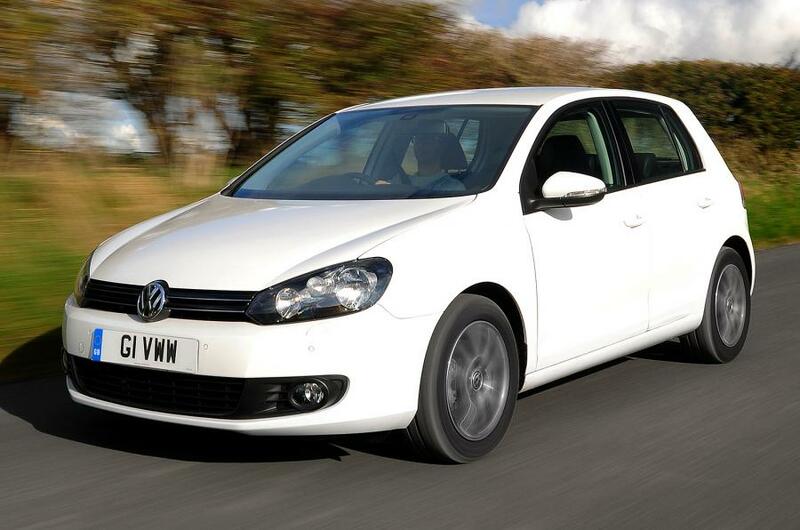 The Volkswagen Golf 2.0 TDI, a family car which is very popular, Previously £20 per year, now £140. That’s a £380 increase over the first 3 years of ownership! That’s an 850% increase over the first 3 years, yes I was shocked too! 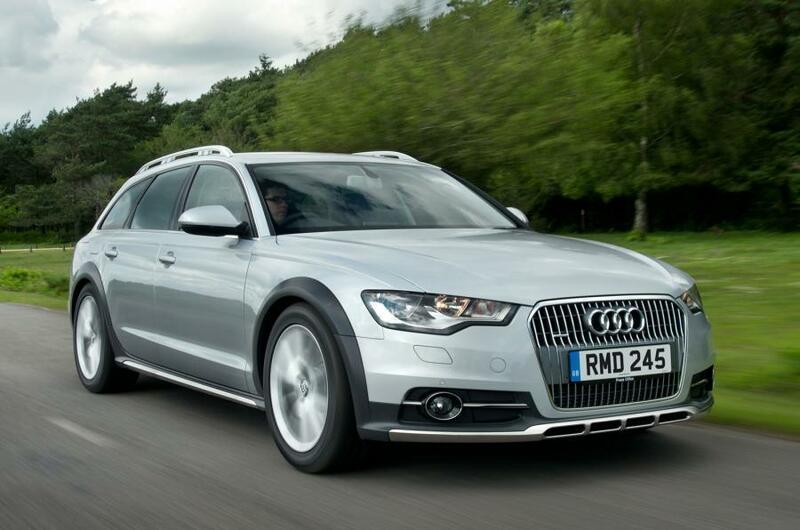 The Audi A6 Allroad is a reasonably economical car, but its a diesel, and an estate that costs over £40k. 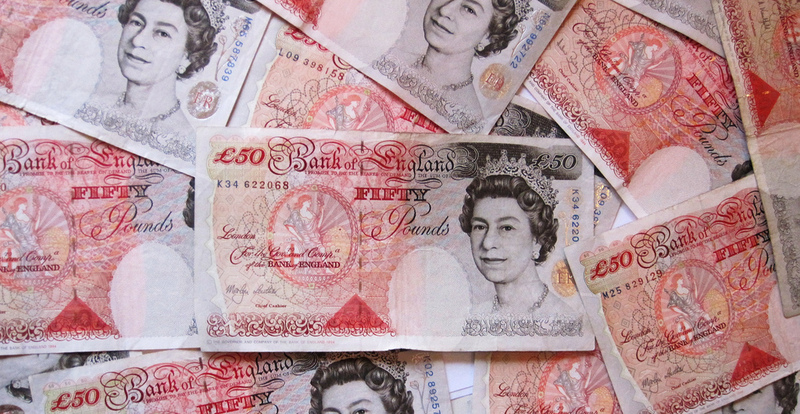 Increased from £145 per year to £450, Over 3 years its £1100, that’s a £665 increase. Here is a helpful link to check on your exact vehicle, try to avoid those huge increases and buy smartly…..